PLUS an Extra FREE!! 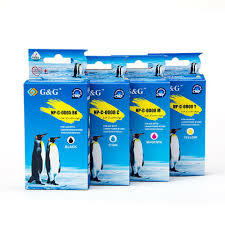 Black cartridge simply by purchasing our guaranteed compatible Brother LC131 rainbow bundle value pack ink cartridge set of 1 x Black, Cyan, Magenta & Yellow ink cartridges. 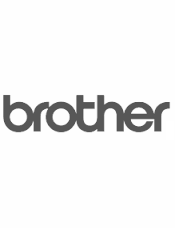 Low cost, overnight courier delivery, guaranteed Brother Compatible LC131 ink cartridge rainbow bundle combo value pack.